That's great to start !! That's great to start !! I am a beginner on JS ! 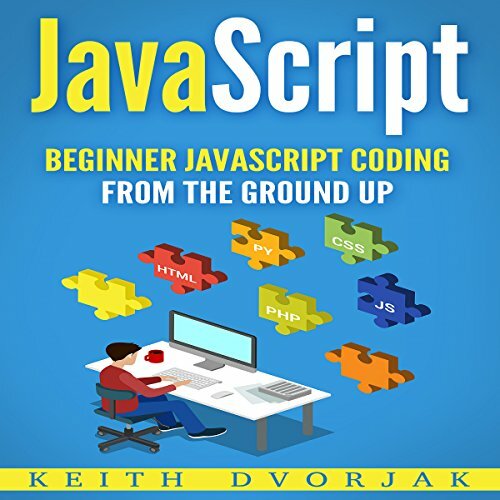 This was a great book for me , for ones who were confused where to start JS. That's great ! I wanted to expose my 16 year old son to something that would help instill some valuable skill in him, and I thought coding would be really good. He was reluctant at first, but I sat down with him as we listened and he was able to understand and follow the steps the narrator was telling him to take. I personally have no knowledge of anything this is about, but my son was really happy after he went through it and has even started listening and practicing on his own now! I think this was a good choice for him!